For the past several years the Union has had a great community partner, V2 Presents. V2 Presents has been producing electronic music events in Utah since 2003 and steadily brought the scene from the underground to the mainstream, creating a tight-knit community. 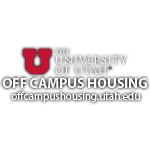 With the help of the Union, they have expanded that community to the University of Utah. As a partner, V2 Presents has always offered discount tickets to students at the Union Services Desk for all their events. This year, however, we are excited to announce that V2 Presents will help bring DJs to the Union Programming Council’s Crimson Nights and working with the Union to potentially bring a huge artist on campus. We are very excited to grow this partnership, increase the production level of campus events, and bring our two communities together! 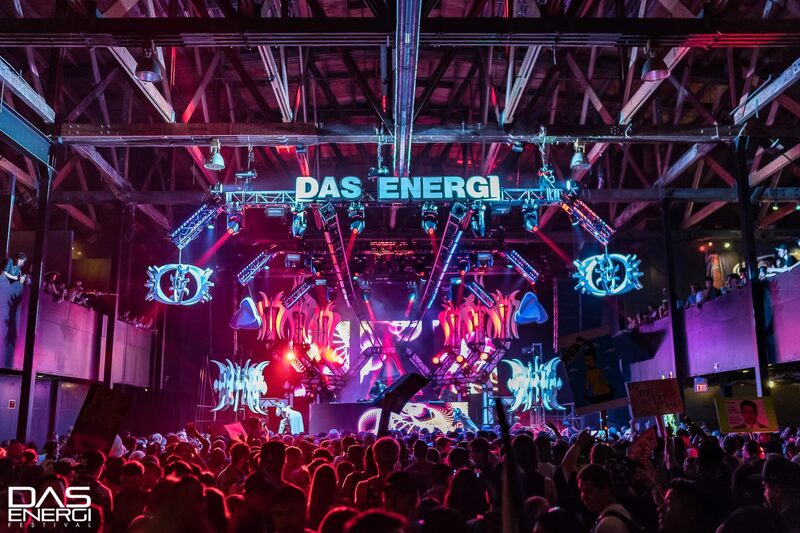 To kick off another year of this partnership, V2 presents is donating two VIP passes to their upcoming show, Das Energi, Utah’s largest and most iconic music festival. 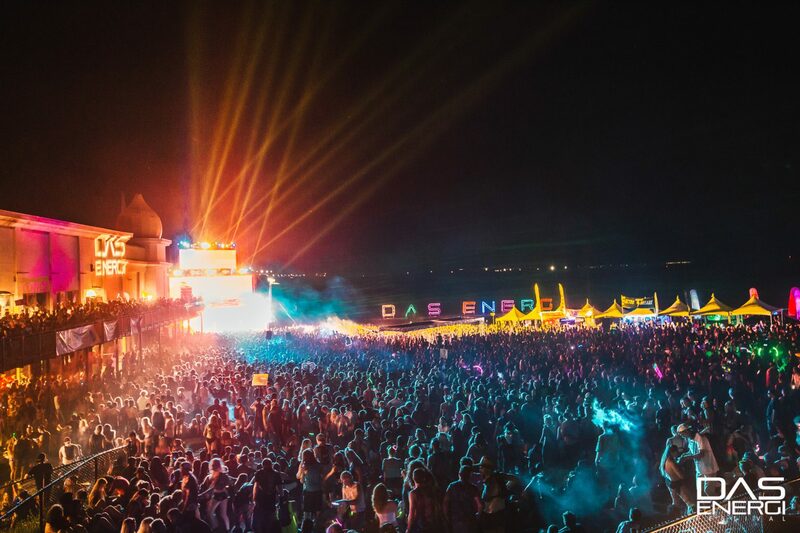 Das Energi will return to The Great Saltair on August 17th & 18th for its 7th year. 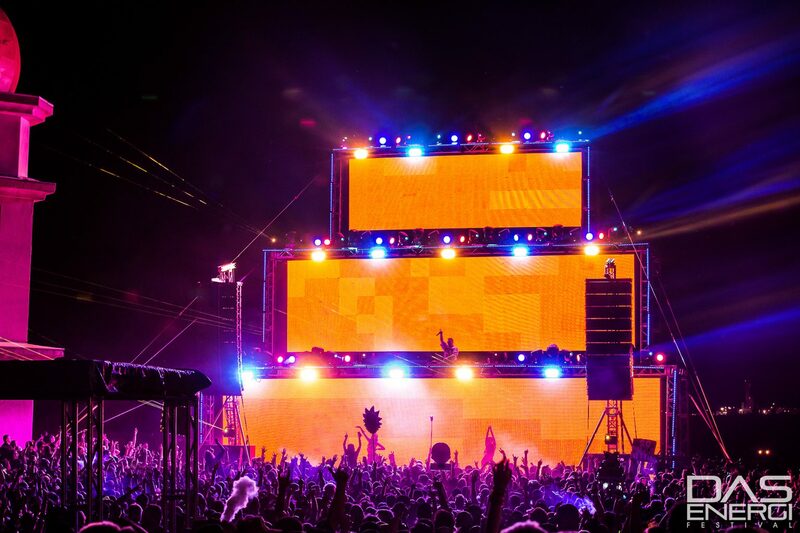 This year’s headliners include Kaskade (a University of Utah Alumni), Deadmau5, Dillon Francis, and Rezz. 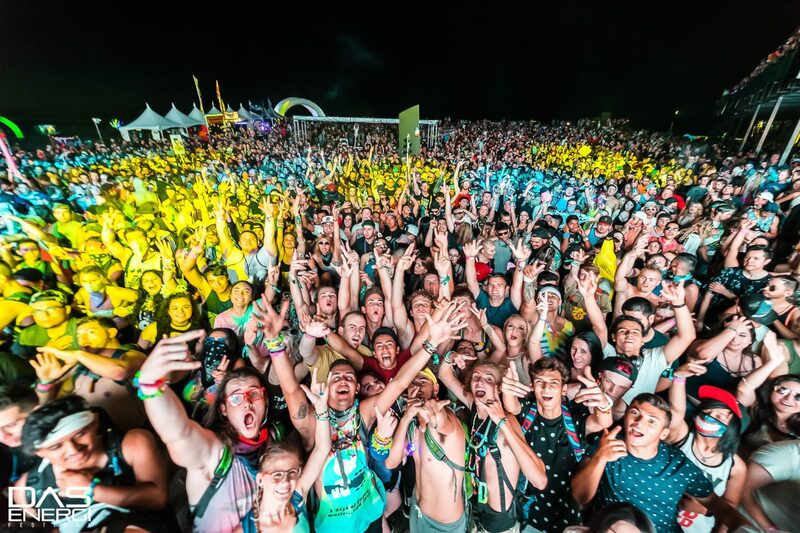 In 2017, Das Energi Festival was voted as #1 music festival in Utah by City Weekly’s Reader Choice Awards and featured on the cover of DJ Times. 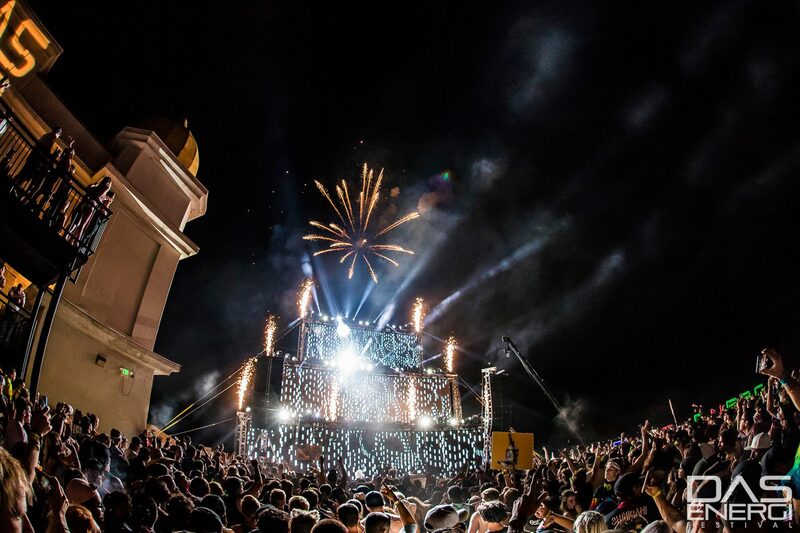 2018’s festival is sure to be an even bigger success as each year, the festival expands their grounds & capacity to accommodate the rapidly growing appeal as well as making significant upgrades and improvements to the production, attractions, and experiences! The donated VIP tickets will be given away in a social media competition on the Union’s Instagram account, @UnionUofU, so make sure to follow us to know when the competition begins!